Nothing about going through a separation and divorce is going to be easy, not matter how amicable the break up might be. Even the act of handing over the divorce application papers can be a tough moment, as it makes it seem that much more official; a fact made even tougher if the person on the receiving end doesn’t really want a divorce. 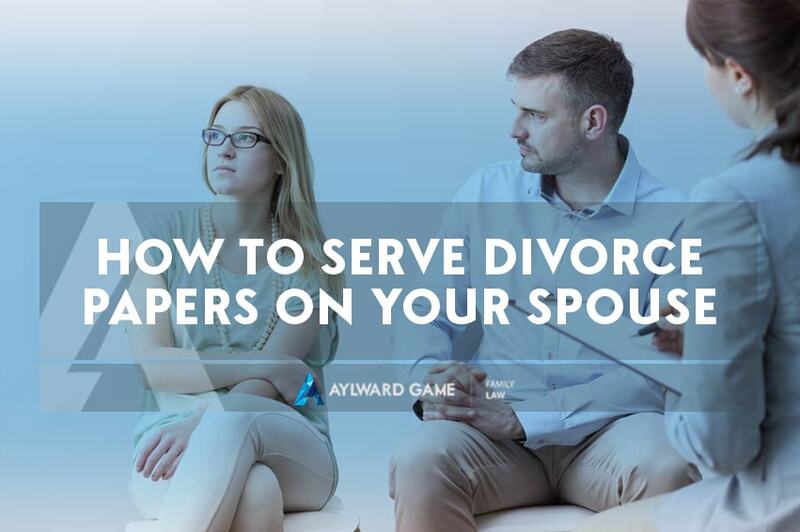 Hopefully, before you actually have the papers served you’ve at least discussed with your estranged partner that you want a divorce, and the divorce papers arriving is not totally out of the blue. Many couples may be estranged, spending time apart or officially split up, but without any talk of a divorce yet, so be sure to make this known that a divorce is what you want before taking official steps towards obtaining one. Personally – This is where one spouse personally hand delivers the divorce papers to the other spouse. Most likely this scenario would be reserved for those going through a mutual and very amicable separation. In the Mail – For those who prefer to take a less direct, personal, or perhaps potentially confrontational approach, often divorce papers will be delivered in the post so there is no direct contact or any chance of dealing with the immediate fallout. Serving the Spouse’s Solicitor – This approach is pretty common, provided you know who your spouse’s solicitor is and that they’re open to receiving the documents in this manner. Not only can this be a convenient way of getting the ball rolling, but going through a third party can sometimes take some of the tension out of the process. If you are planning a divorce, or your spouse is, talk to us first about your options, your legal rights, and how best to deal with your unique situation. No two divorces are exactly alike and we totally understand that. We’re here to help, so make an appointment today by calling 1800 217 217.